Turkish Airlines: Way to Go! We love the part in the movie Mr Bean when the normally tongue-tied protagonist, prone to corny antics, thumbs his nose at Economy Class passengers as he swaggers to his capacious seat in Business Class. When we flew Turkish Airlines’ to Italy by Business Class, we felt tempted to do the same especially when the seat reclined like a luxurious bed, and we fluffed our pillow and quilt and allowed the seat to massage different parts of our backs at the touch of a button. We could adjust the reading light to read without disturbing our neighbour. 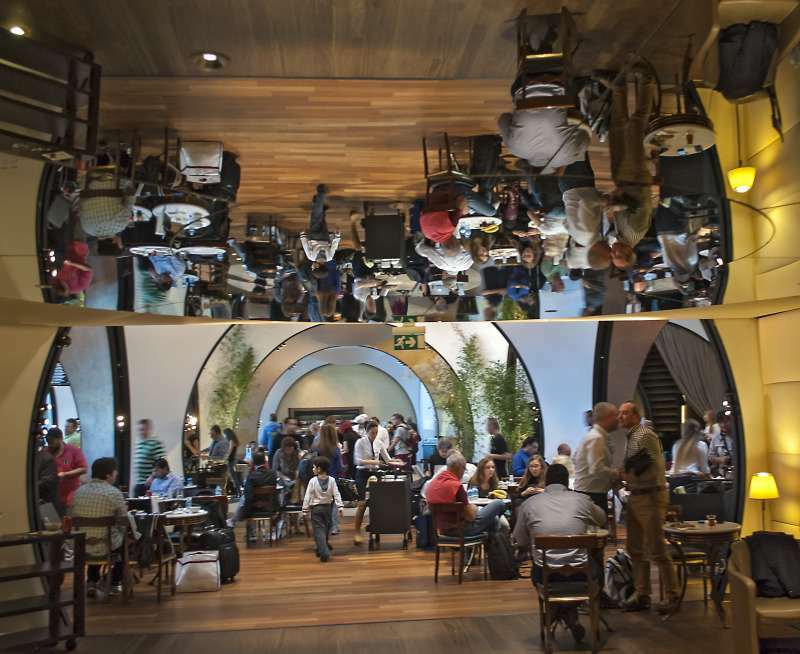 After tinkering with the bells and whistles of our Business Class space, we perused our personalized menus and chose our options with the superior air of people having been-there-and-done-that. 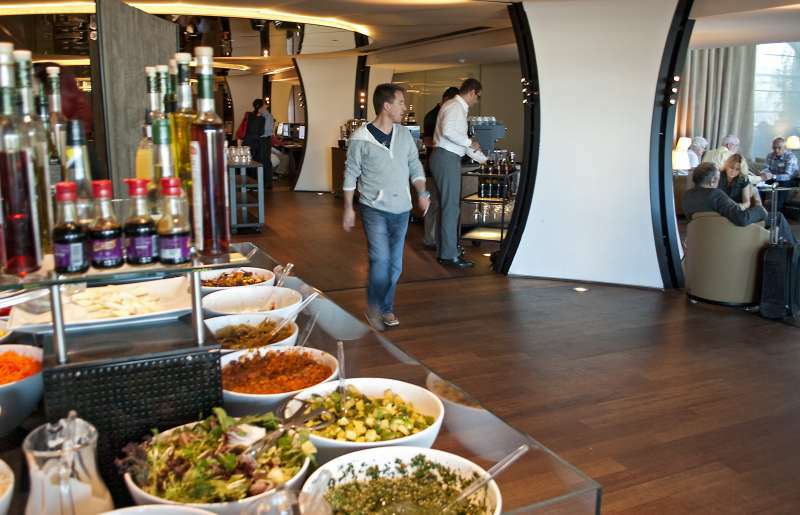 Turkish likes to strut its stuff, and has initiated a Flying Chefs programme where the chef presents a tray of hors d’oeuvres to passengers after a complimentary cocktail. The best part was that we got to savour Turkish and international fare, and meals were served course by course as in a fine dining restaurant on gleaming napery. 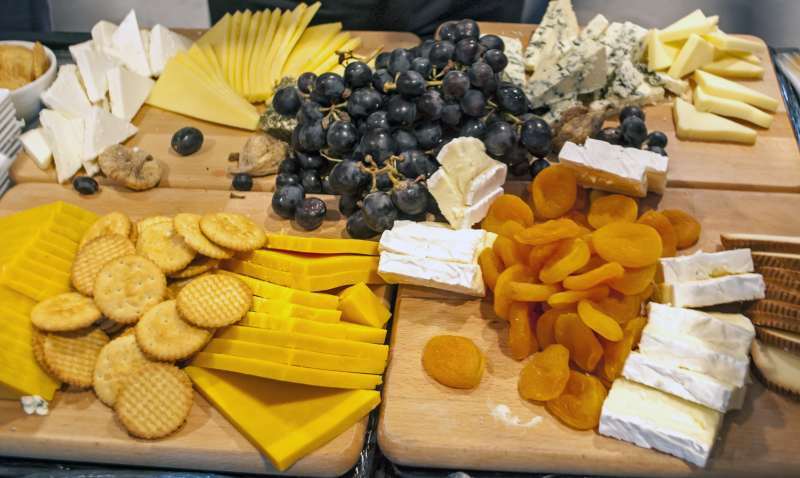 A bar was set up in the front of the cabin and drinks and comfort snacks were available throughout the flight. 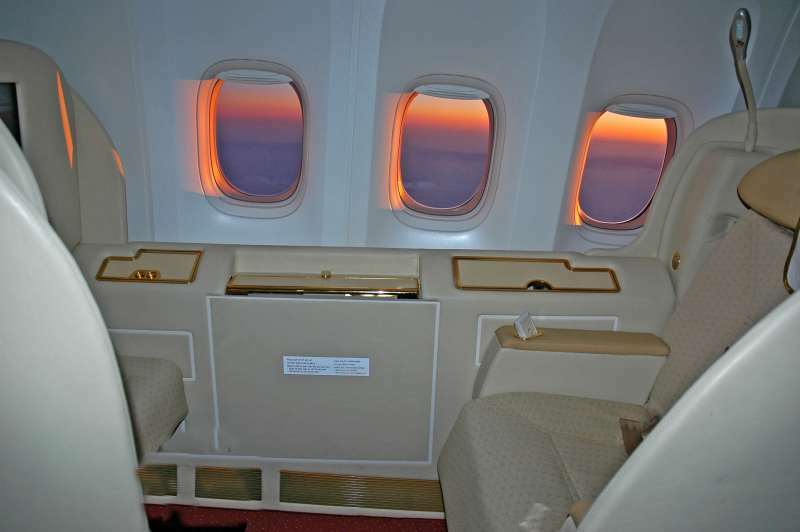 Having flown only cattle class in the recent past, we were secretly delighted with the cossetting which included a toilet kit with Hermes products! In a world where airlines are cutting corners to become more profitable, resulting in brusque service like tossing stale bread rolls at the passenger, expecting him or her to field it adroitly, Turkish Airlines prefers to go the old-fashioned route. This airline feeds its passengers to the gills and pampers them like you would guests in your home. Travel writers are greedy, greedy for a range of experiences, including of the gourmet variety which often results in expanding waistlines. 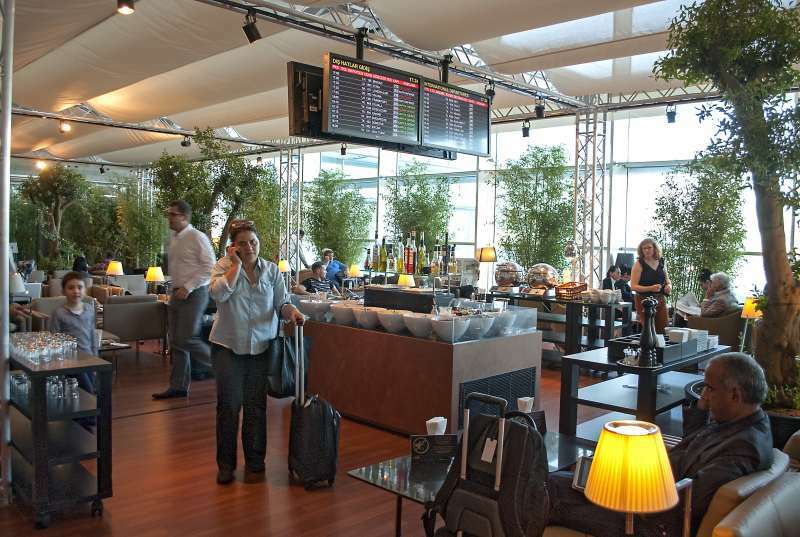 Before boarding the flight, we had relaxed in the recently refurbished and enhanced Turkish Airlines Lounge located in the departure section of Istanbul’s Ataturk Airport. 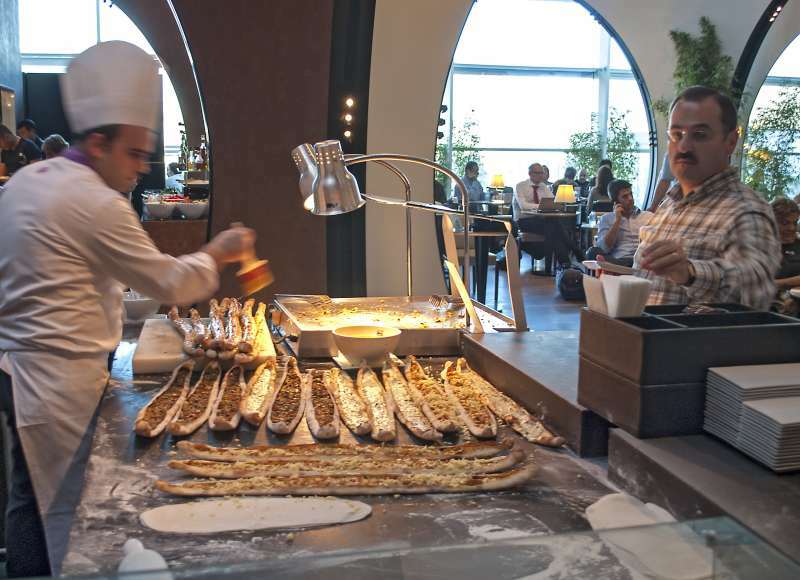 All airports are gateways to the exotic and the Lounge in Istanbul has finessed that concept – it offers a taste of Turkey to departing passengers – in the local corner, chefs tossed up Turkish delicacies under a classically designed copper range hood. There was manti – Turkish style beef ravioli; gozleme, a traditional dish of hand-rolled dough lightly brushed with butter and brimming with a savoury mixture. In another corner, the fragrance of pide, a kind of pizza, and borek, a phyllo dough pastry bulging with a savoury stuffing beckoned us… We tried it all and ignored our guilt pangs, putting it down to our jobs which necessitates that we taste everything from grub in the Australian Outback to snake soup in Hong Kong! 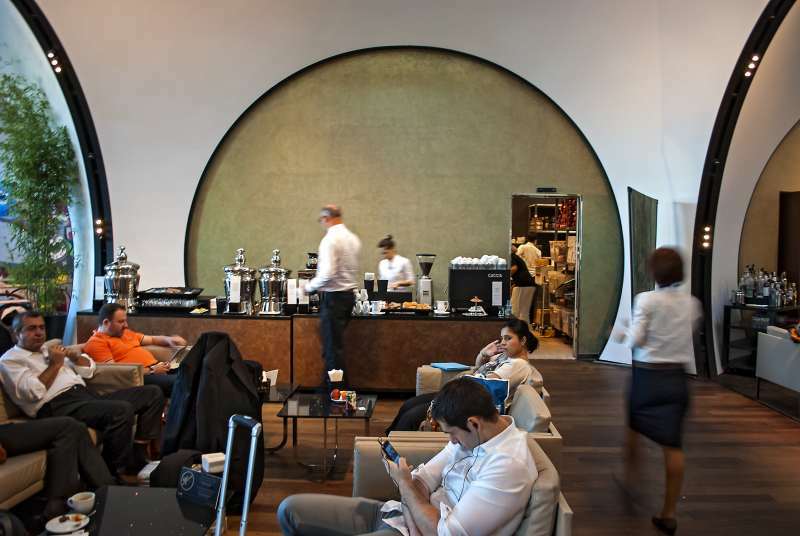 The Lounge even has a tea garden, not unlike the ones found in Istanbul where you can sip Turkish tea from tulip-shaped glasses and nibble on simit, a typical sesame-studded Turkish bagel that itinerant vendors sell in Istanbul. 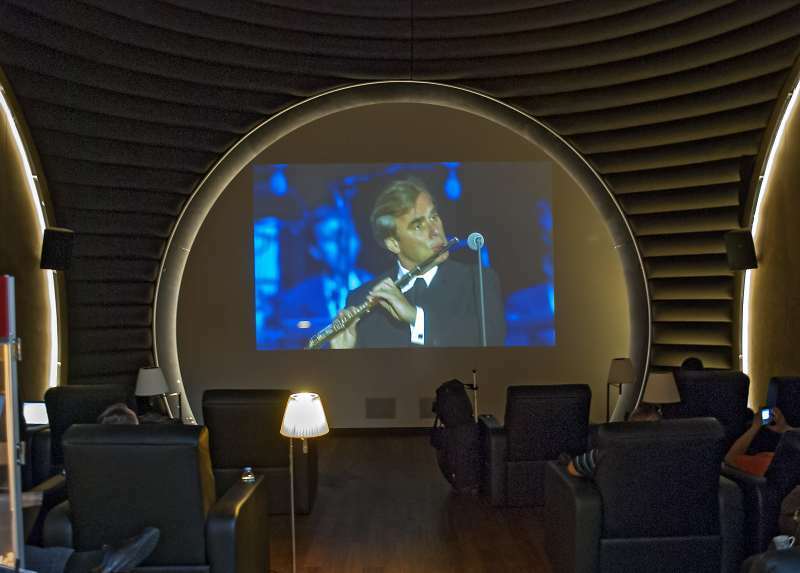 For hyperkinetic passengers who want more than just a stunning array of food to chase away post-holiday blues, there is a billiard room, a golf simulator and other electronic doodads for amusement. Feeling spiritual, head for the prayer room; just want to read, go ahead and cocoon yourself in the library; want to watch a movie? 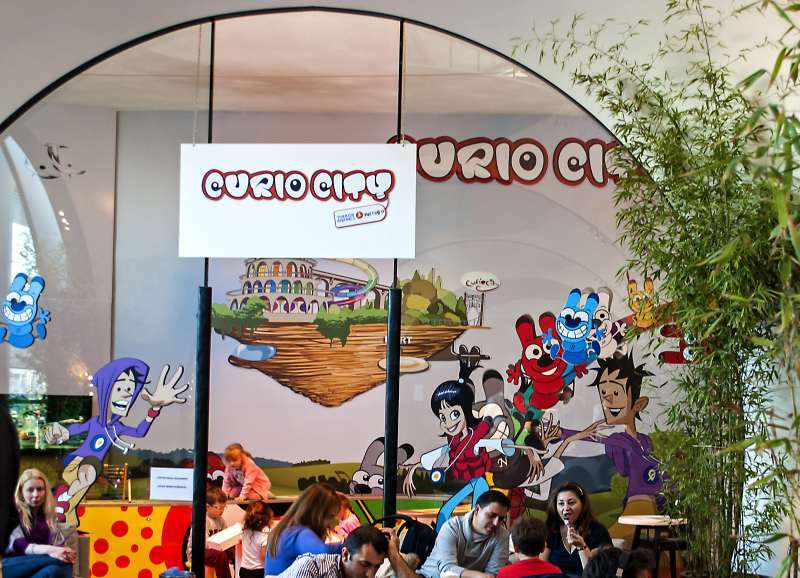 No sweat – there’s a cinema and even a playroom for children who might be as bored as their parents. And there are showers, massages etc for people who would like to freshen up before a flight. For most people especially the jaded, the blasé and boringly practical souls, airports serve a utilitarian function. 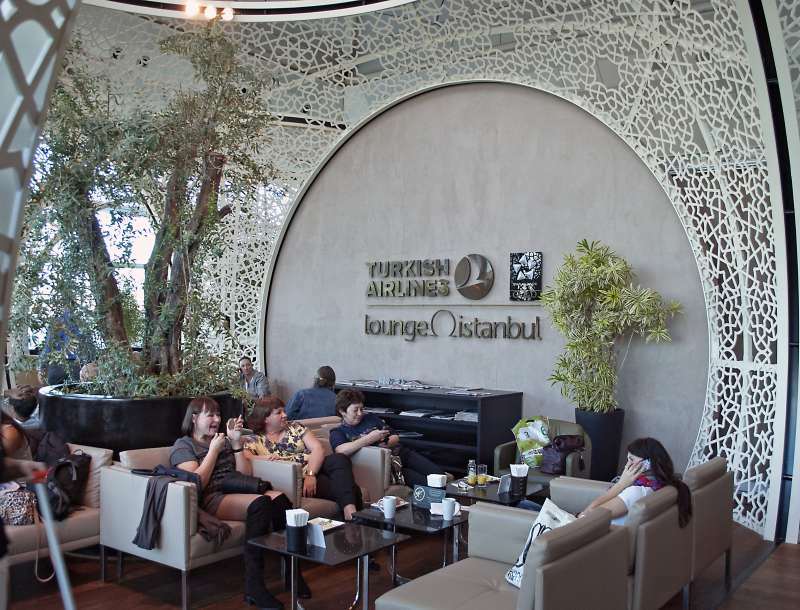 But for us, Turkish Airlines added spice to our brief stopover in Istanbul; it was akin to a magic carpet that swept us to different “brand new” worlds! Pssst! If you have a long, over seven hours transit time in Istanbul, and are a Business Class passenger on Turkish Airlines, consider taking a free tour of the city. 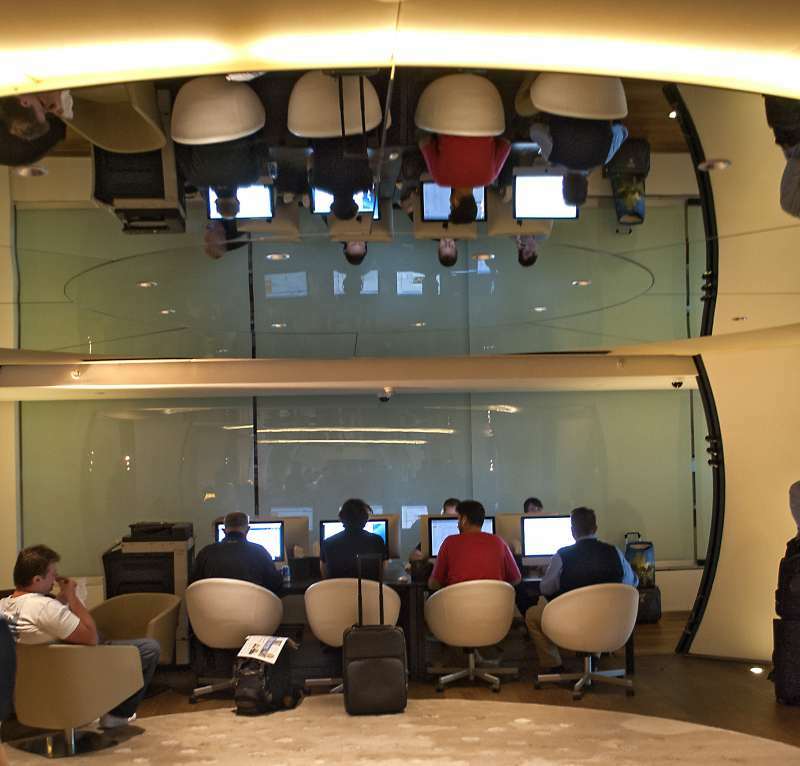 Economy class passengers can also do so if they have a nine-hour layover. 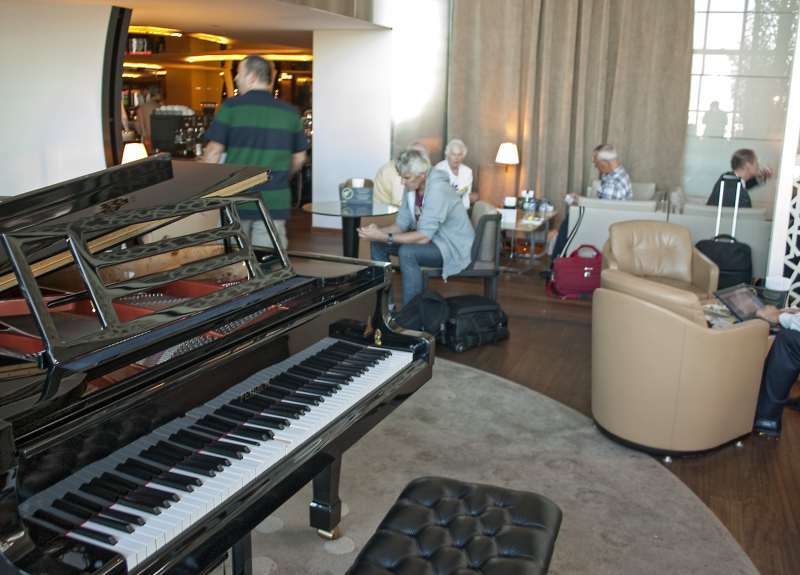 As travel writers we sometimes get the opportunity to travel business class. And when that happens, we confess, we act a little smug as we peep into economy and see how cramped cattle class can be! 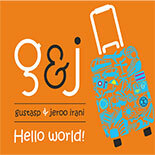 This entry was posted on April 16, 2014 by gustasp and jeroo in Airlines, Food, Travel and tagged Airline food, Airport lounges, Airports, Food, Istanbul, Travel, Travel Writer, Turkey, Turkish Airlines, Turkish cuisine, Turkish Holiday.